As of late, the print industry is rapidly expanding. It could be said that acquiring prints is the best way to start a collection, without completely emptying your savings and ending up with a piece that, in a few years, is one of those purchases you can’t quite remember how you justified. 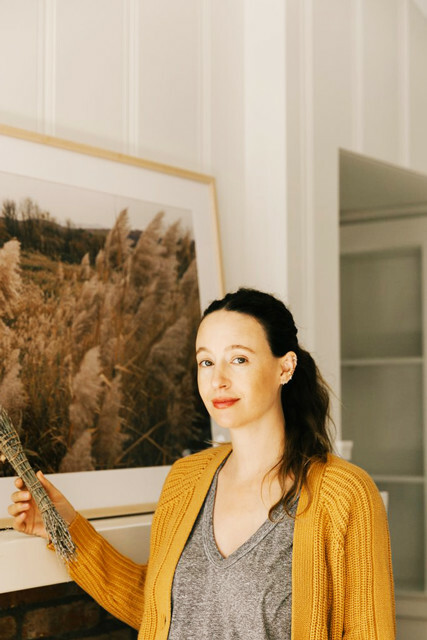 Tappan, one of our favorite online resource for artists and collectors, is expanding, too. 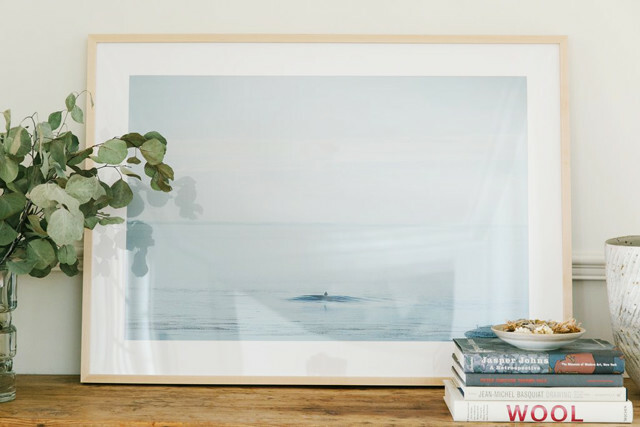 We recently talked about their new collaboration with Winc, and now, Tappan released yet another collaboration — exclusive limited edition prints brought to you by Jenni Kayne. The luxury designer is specific about who she partners with, always making sure it's a genuine fit before signing on. Kayne teamed up with Marc Garbor, photographer, traveler, and Tappan artist, to curate two special pieces taken from his travels across America and Mexico. 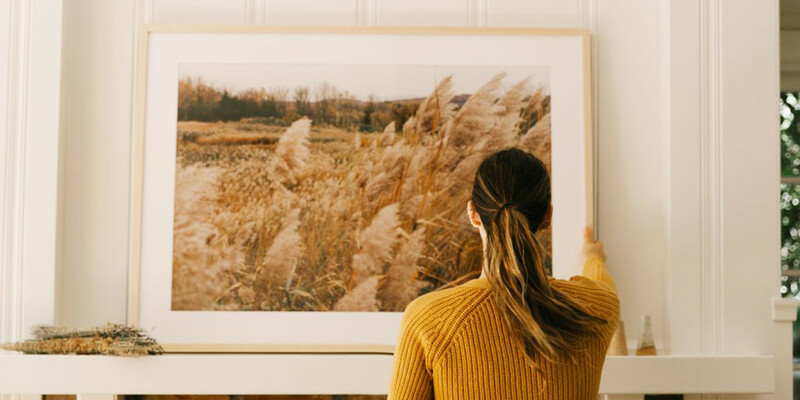 The works include photographs from the unique, beautiful settings of Hudson Valley, New York and Emma Wood, California. The images are soft, calming, and dare we say, pleasantly hypnotizing. Each of the works are available in three sizes. In an official statement, Kayne announced, "I’m thrilled to partner with Tappan to bring the work of Marc Gabor, a fellow Southern California native, to life across the country this fall. I loved incorporating the soothing feeling of Marc's photography into our Airstream design, and I hope our customers will enjoy his work the same way I have."